Halca is a newcomer to the world of anime songs being recognised for her transparent-souding voice. It’s been announced that her second single, Starting Blue, will be used as the ending theme song for the upcoming second series of Ace Attorney, titled Gyakuten Saiban: Sono “Shinjitsu”, Igi Ari! Season 2. Halca won second place in Utakatsu! auditions which seek out Vocaloid and anime song producers around Japan. It is known for putting out singer CHiCO (CHiCO with HoneyWorks). Halca made her major debut in May this year with her song Kimi no Tonari which was used as the ending theme for the Noitamina anime series Wotakoi: Love is Hard for Otaku. She is also touring as the opening act together with CHiCO with HoneyWorks on their hall tour titled LAWSON presents CHiCO with HoneyWorks first hall tour 2018「smile i round」. Halca performed her debut single Kimi no Tonari at Nakano Sunplaza on August 18. She also surprised everyone by performing her new song Standing Blue for the first time which was prefaced with the following comment. Season 2 of Ace Attorney begins on October 6. 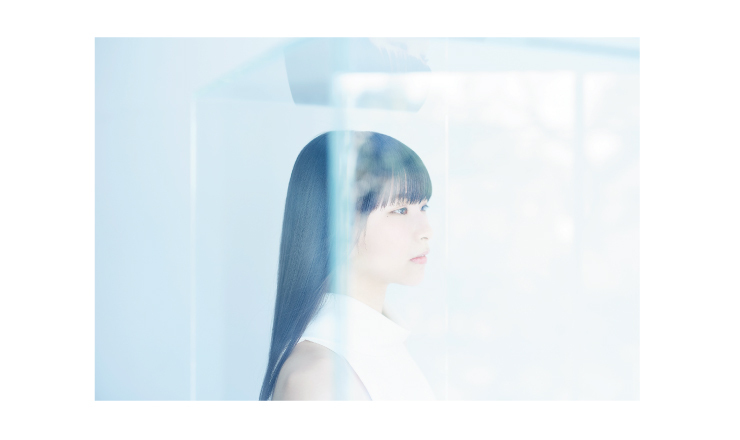 Halca’s second single Standing Blue will be released on October 31. Hi, everyone, how are you? I’m Halca! I have been put in charge of the ending theme for the Yomiuri TV and Nippon Television series Gyakuten Saiban: Sono “Shinjitsu”, Igi Ari! Season 2. I’ve known Ace Attorney for a long time, so I really am shocked to have been given such a wonderful opportunity like this! I enjoyed watching season one, so the fact that there’s a second season and that I’m involved with it makes me double-happy! ‘Standing Blue’ has a lot of layers. It’s a cool song! It has a different feel from my debut song ‘Kimi no Tonari,’ so I hope you get to know a different side of me. The first and second melodies are a bit different from each other too, so please be sure to listen to the full track! *Ending theme song to Gyakuten Saiban: Sono “Shinjitsu”, Igi Ari! Season 2.